THE TAYLOR DIARY: November: sweaters, boots, tights, nail polish, oh my. November: sweaters, boots, tights, nail polish, oh my. 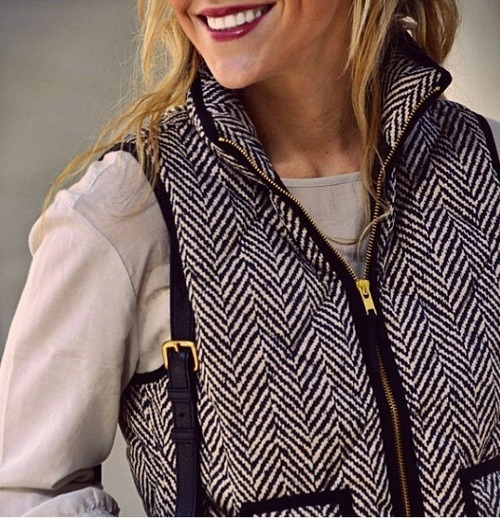 Berry lips and this J-Crew herringbone vest. 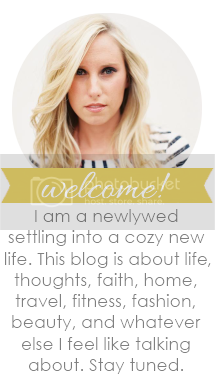 I love layering. I love different textures. I also love this subtle berry lip color. 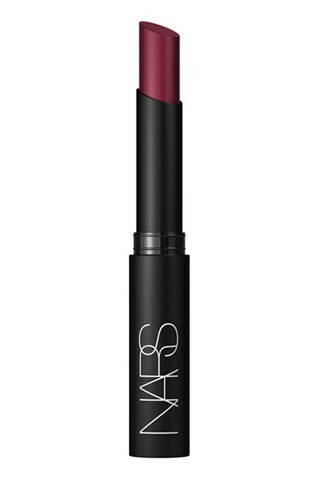 This one from Nars is what I will be getting! It is the Pure Matte Lipstick in Valparaiso. 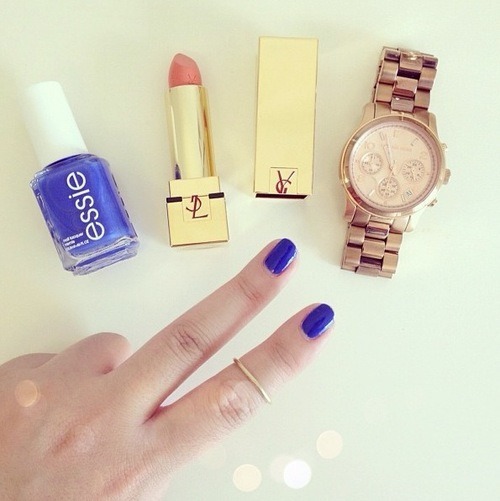 I absolutely love a little pop of color for my nails too. Usually I go for muted colors for Fall such as gray, burgundy, or navy but this year it’s all about the ‘Butler Please’ from Essie. I can’t leave out the tights, the layered cozy socks, or the Hunter Boots. 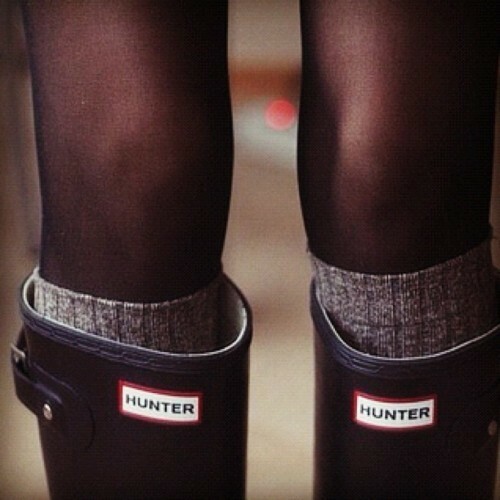 Hunter Boots will never get old. Sweaters with envelope clutches. You can never go wrong with a camel sweater and make sure to add some ‘arm candy’ such as a gold men’s watch or a bangle. Finally, I am really excited to decorate our place being that it is our first Holiday living together. 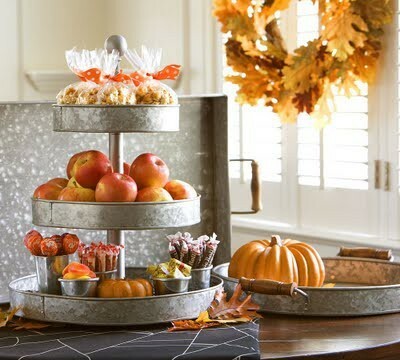 We have some gift cards to Crate and Barrel left over from our wedding and are on a budget but here is my inspiration for Thanksgiving. I will be replicating these! 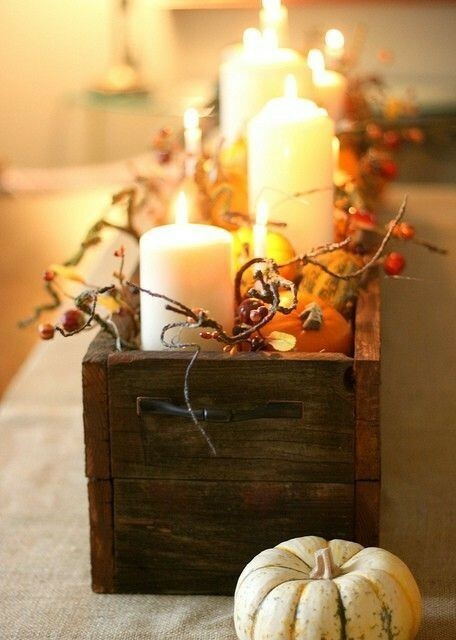 Wooden box centerpiece with gourds, candles, sticks, and berry garland. 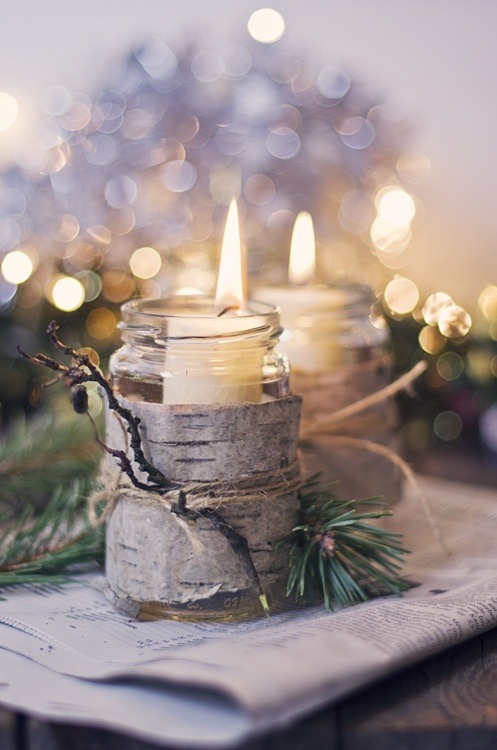 White birch tree mason jar candles! DIY! Yay! I hope I can find the time to really soak in this season. The smells, tastes, and sights are enough to make me never wish for winter, however, there are so many good things that come with that season as well…I’ll save that for another post.